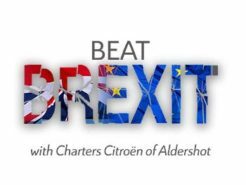 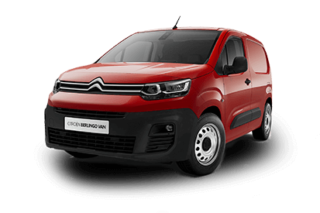 Charters Citroen of Aldershot are proud to introduce the new Berlingo Van. 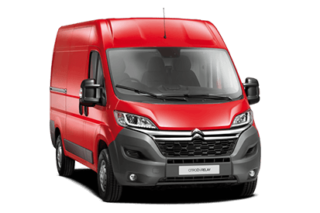 It is a bold new step in business fleet logistics. 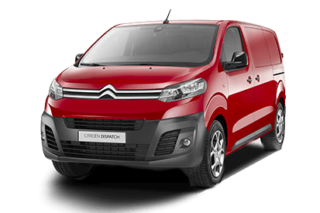 Featuring a new design, the integration of essential technology whilst keeping the clever functions of its predecessor. 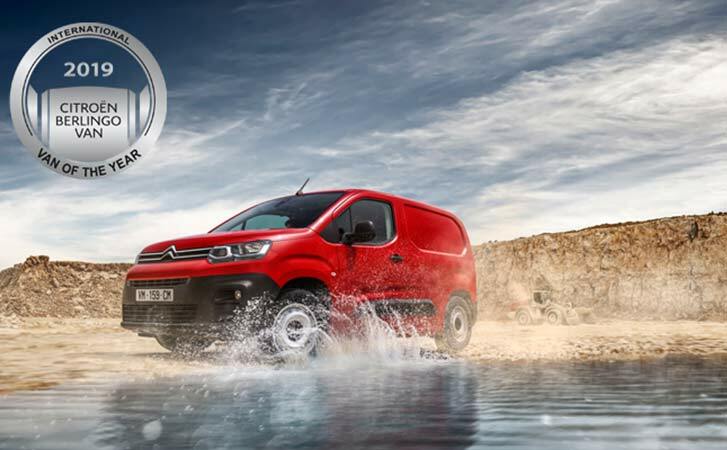 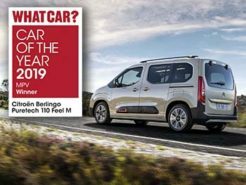 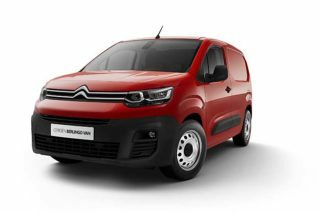 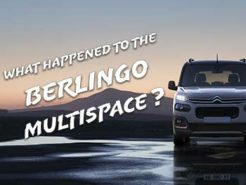 New Citroen Berlingo Van comes in two sizes: M and XL as well as many cabin configurations.